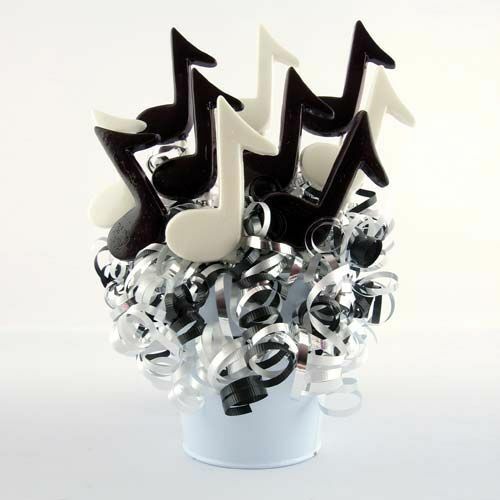 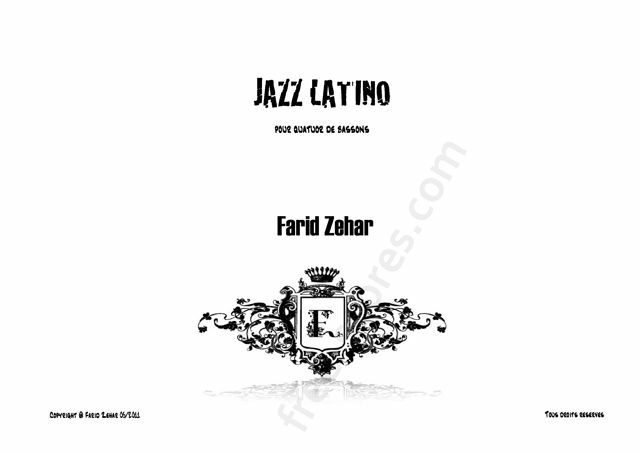 - F. ZEHAR: "Jazz Latino"
THANK YOU FOR MAKING A STATEMENT TO THE FRENCH MUSIC AUTHORS, COMPOSERS & EDITORS SOCIETY! 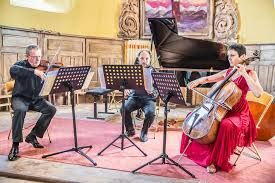 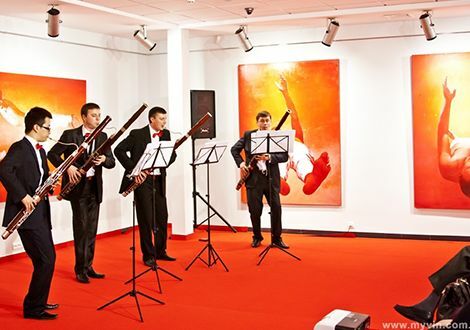 Opening Concert of the Nauki Festival. Bernhard Münchbach (Piccolo trumpet) and his "Blechbläser Ensemble"